Where's his bat mobile? Did it get towed? Isn't there an actual Brampton Batman? 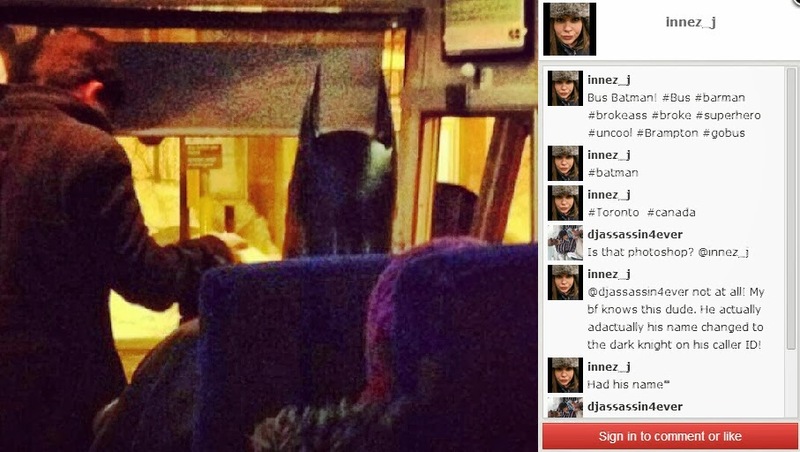 This is the Brampton Batman! cool. i've never seen him on the GO bus in brampton and had no idea he's a minor celebrity in brampton, but i now realized i saw him at square one area when the last batman movie came out. he was there with his car and the two of us remarked about his resemblance to michael keaton. that day he parked like a parking donkey with his batmobile. but if there's any car that's allowed to park like that, it's the batmobile.